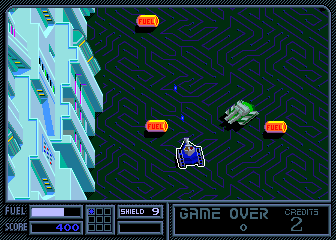 OverviewVindicators is a 1-2 player top-down, run-and-gun, shoot-em-up action game, released in 1988. 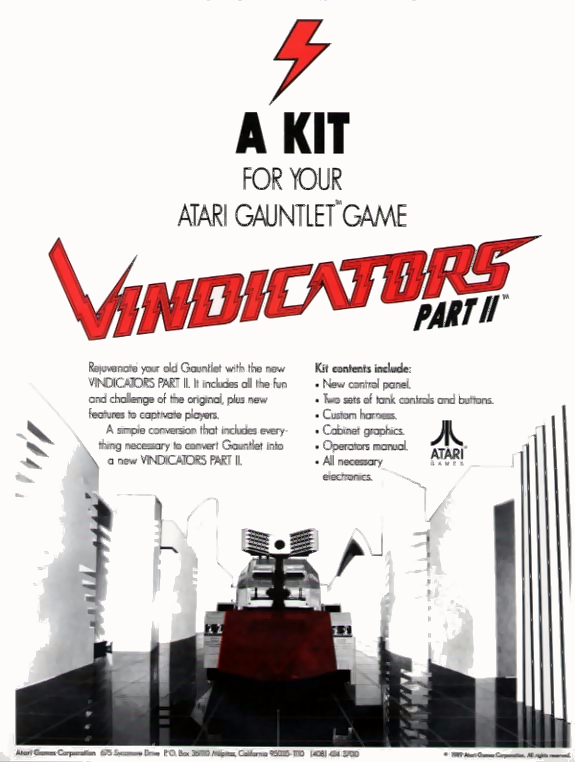 It was published by Tengen for home platforms; an arcade version of Vindicators was published by Atari. Now you can add videos, screenshots, or other images (cover scans, disc scans, etc.) for Vindicators (rev 2) to Emuparadise. Do it now!